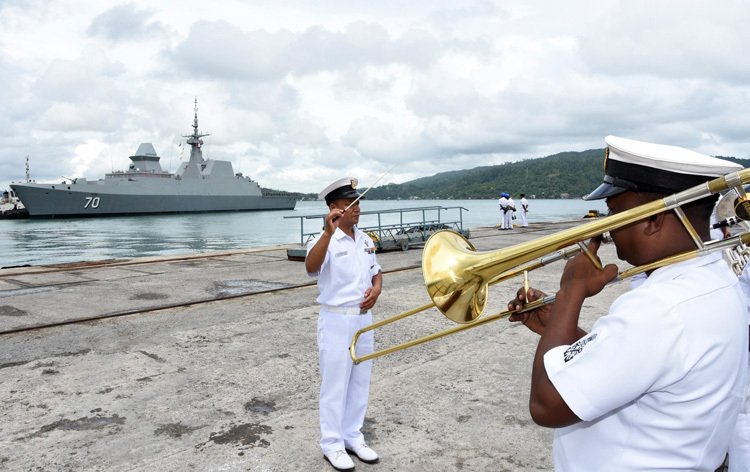 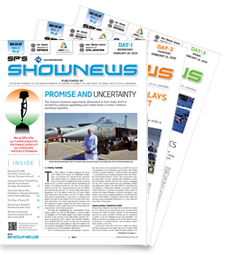 Home to India�s only Tri-Services Command, the crew of the participating warships and the Maritime Reconnaissance Aircraft and integral helicopters, would go through the last minute exercise coordination details with a fine comb at Port Blair. 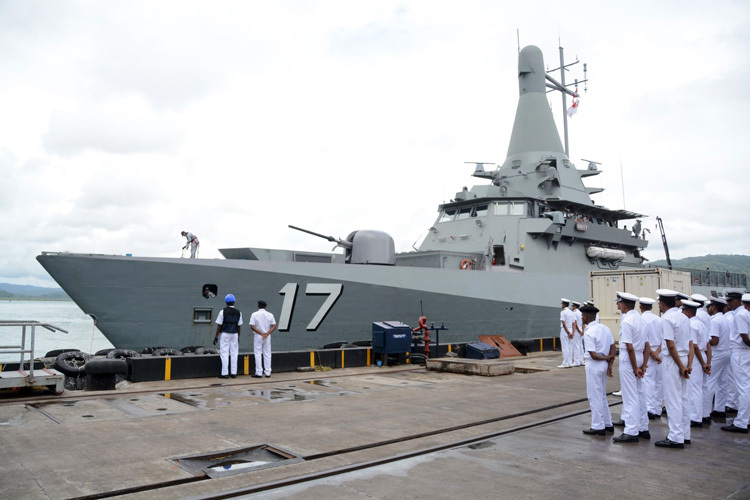 During the harbour phase, in addition to operational conferences towards preparation of the sea phase of the exercises in the Andaman Sea and Bay of Bengal, courtesy calls by both sides on the Senior Officers are also scheduled. 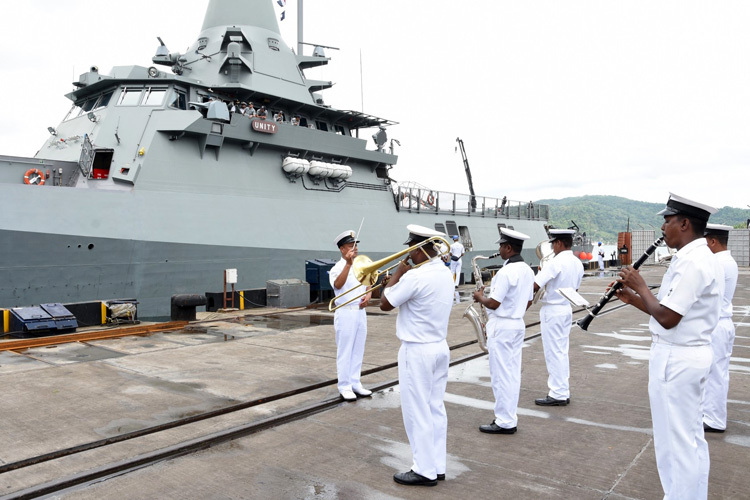 Over the next two days, Port Blair is playing host to Indian Naval Ships Ranvijay, Satpura, Sahyadri, Shakti, Kirch, Kadmatt, Sumedha and Sukanya along with the RSN Ships, Formidable, Steadfast, Unity, Valiant and Vigour. 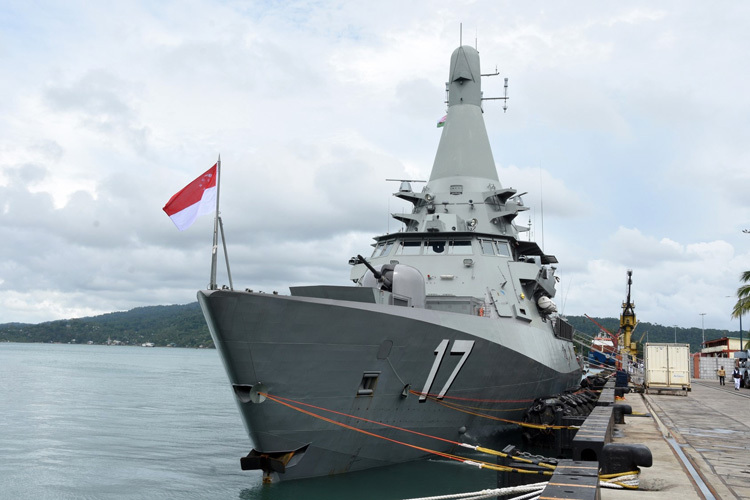 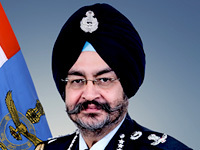 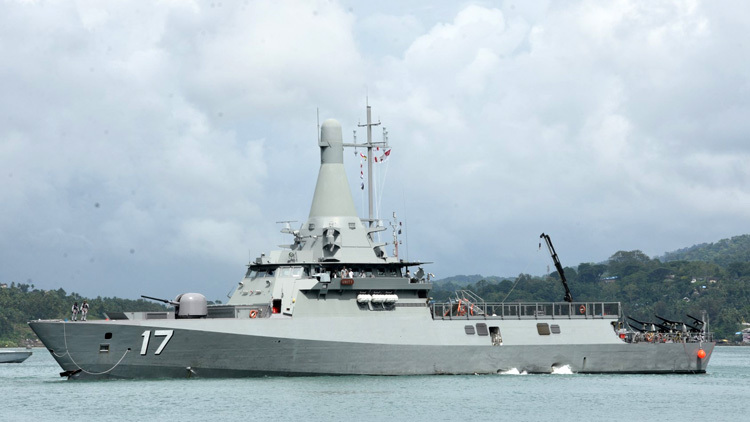 Maritime Patrol Aircraft of both countries � the versatile P8I of the Indian Navy and Fokker F50 from Singapore would also be based out of Port Blair. 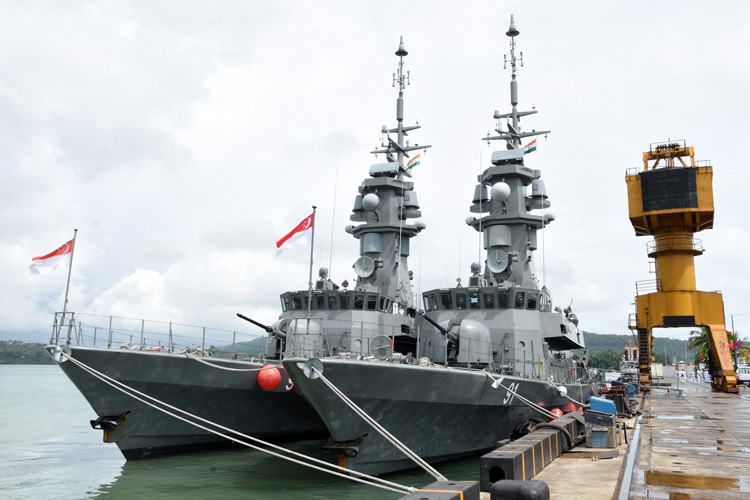 Local Flotilla ships based at Port Blair would be ensuring seafront security including in the exercise areas towards smooth conduct of the exercise.